Providing research-experienced and cost-effective in-house support for clinical research investigators to accelerate clinical research throughout the path of a protocol at Brigham and Women's Hospital. We work closely with investigative teams to tailor solutions toward high enrollment rates, effective timelines, high-quality data, and a competitive price. We work in partnership with investigators to advance high-quality, efficient clinical research outcomes to improve treatment for humans. Our staff are experienced across a broad range of research methodologies and provide support from early stage development through analysis, publishing and closeout activities. 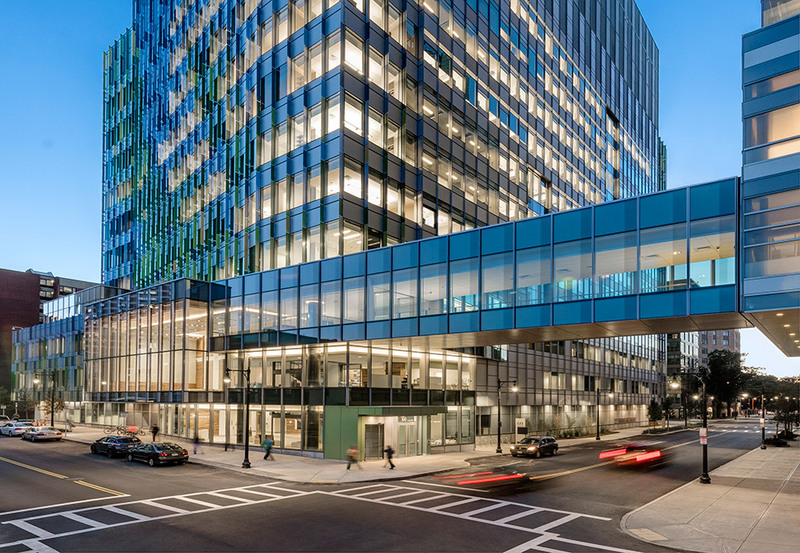 We connect clinical investigators to affordable research support resources throughout the footprint of BWH through any stage of research activity. If you have questions about how to advance your research at BWH, we are ready to help. 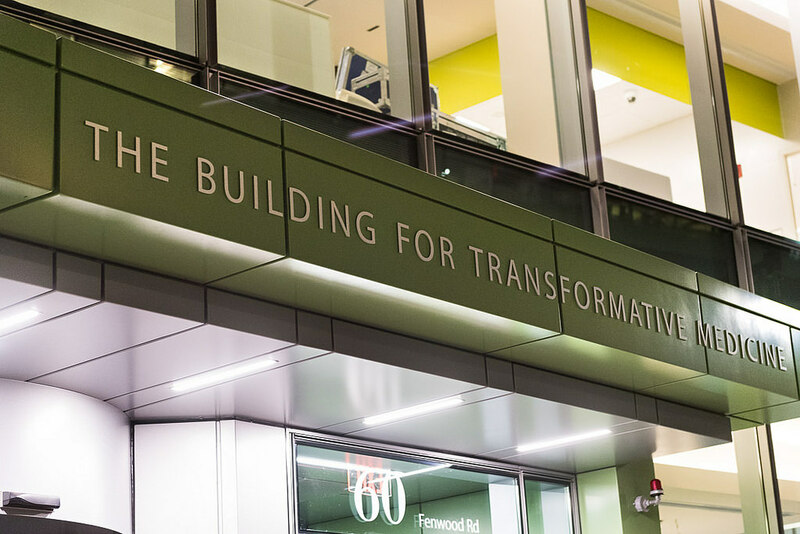 Connecting clinical investigators to affordable research support throughout the footprint of BWH. Our research staff are highly experienced in performing research clinical activities across a broad variety of research protocols. We have deep experience developing solutions for the complex and varied challenges to conducting research. Staff and facilities are conveniently located throughout the footprint of BWH with a streamlined access process. Copyright © 2019 CCI | Advancing Clinical Research. Improving Health.